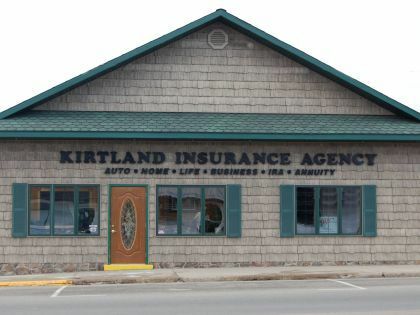 Kirtland Insurance Agency is an independent agency committed to best serving the needs of individuals, families and businesses throughout Northeast Michigan. Since 1917, our insurance professionals have worked hard to establish lasting relationships built on trust and respect. We’re in this together. Stop in, call (989) 685-2614, or complete the Contact Form, and discover the Kirtland difference today.